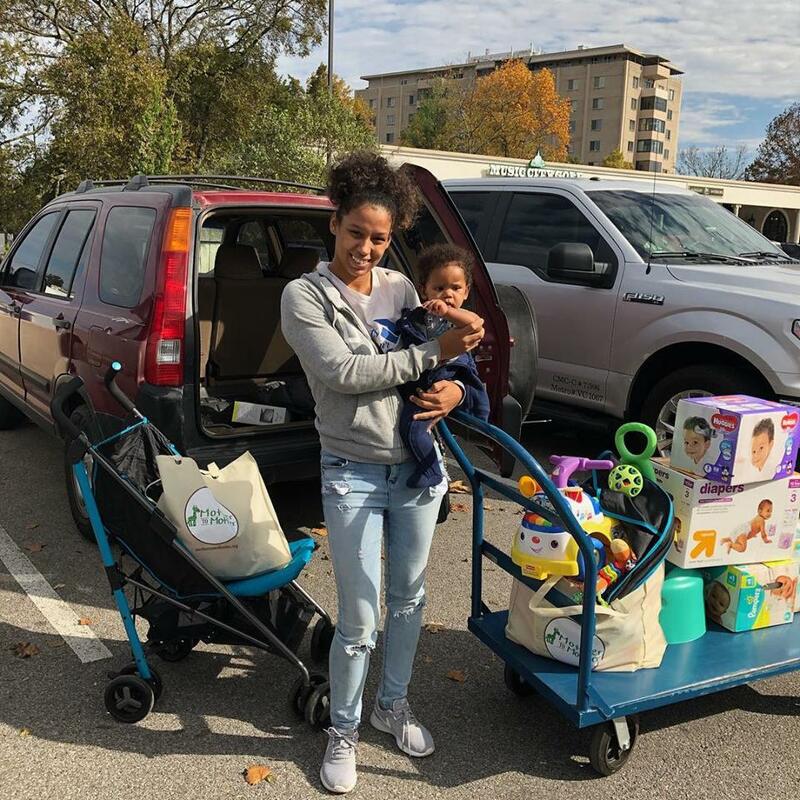 For more than 14 years, Nashville-based Mother to Mother has been working to ensure impoverished children in our community have access to three basic essentials that often slip through the cracks of government subsidies and charitable support: diapers, car seats, and a safe place to sleep. Room to Grow’s Mission is to offer structured coaching, material goods, and community connections to support parents as they activate their natural strengths and expand their knowledge, so children thrive from the start. Over the past 25 years, HPP evolved from focusing solely on prenatal care for mothers into a Family Resource Center with a broader, more holistic mission — breaking the cycle of childhood poverty. More than 4,000 families access HPP’s services each year, with nearly 200 families coming to HPP for the first time every month. Today, HPP offers services focused on housing, prenatal and parenting support, child development, family finances and stability, access to technology, domestic violence and substance abuse, family unification, and emergency support of basic needs. Inova Mount Vernon Hospital is a 237-bed hospital offering patients convenience and state-of-the-art care in a community environment. Our hospital sits on 26 acres of beautifully landscaped open space, where patients can find moments of serenity in our specially designed gardens. Mama Haven’s mission is to ensure that families in need find their strength to carry on and provide them with the means to do so. Texas Foster Care and Adoption Services is a nonprofit agency dedicated to finding homes for children who desperately need them. We are committed to providing a safe and nurturing environment where quality care establishes the foundation for lifelong success. Texas Foster Care and Adoption Services, in partnership with diverse families and communities, strives to meet the needs of children in a professional, comprehensive, highly ethical and caring manner. Red, White & Babies reaches out to fellow Military, Law enforcement, EMS, Fire Rescue, and Dispatch families who are expecting a baby during time of deployment and/or other hardships. We coordinate with local, national, and international sponsors to help provide the start-up necessities for these families who are expecting or have recently added to their family. Family Builders has been providing services and programs for children and families since 1976. Our staff and board are made up of individuals who believe strongly that children have the right to a solid and loving family. Inner Circle (IC) is a nonprofit organization started in 1991 by members of the community longing to help foster children in need of families. Since then, IC has been working together to develop innovative strategies to help recruit, train and retain foster families. IC fulfills this mission through a contract with the Department of Child & Family Services. Since 1976, Walden Family Services has pioneered the philosophy that kids in foster care need the same support all kids do to thrive—a family and community who can help them develop the knowledge and skills to reach their full potential. Headquartered in San Diego County, Walden Family Services operates district offices throughout Southern California. If a child turns 18 and ages out of the foster care system, 25% of them end up homeless. Grant Me Hope’s goal is to find these children loving, stable homes and families that will raise them to be successful, contributing adults to our community. We aim to accomplish our goal by marketing the older foster children before they term out of the system. Reverend Ralph E. Butler founded Guardians of Love Foster Family Agency in 1997. This calling to establish a nonprofit agency providing children in need of foster family home placement was the result of the unwavering commitment to children, their families and the communities in which they reside. Founded in 1922 and now recognized as one of the world’s greatest philanthropies, Shriners Hospitals for Children has evolved into an international hospital system recognized for its devotion to transforming the lives of children through expert care and research. It is a destination of choice for parents whose children have orthopaedic problems, spinal cord injuries, burns, cleft lip and other complex surgical needs. Care is funded by the Shriners Hospitals for Children endowment, which is sustained by your donations. All children receive care regardless of the families’ ability to pay. Baby2Baby provides low-income children with basic necessities and distributes gently used baby gear and clothing through a network of community-based organizations. Ready for Life continuously improves, learns and strives for excellence in the provision of services to the children and families under the care and supervision of the agency. Pregnancy Aid is an all-volunteer agency whose program expenses and services are funded by people who truly care. All volunteers have a background check and receive ethics training. Great Heights Foster Care, Inc. is a licensed Child Placement Agency (CPA) and established 501(c)(3) non-profit in the State of Georgia. Great Heights will contract with the Georgia Division of Family and Children Services (DFCS) to provide services to children and youth (ages 0-21) in foster care who, for one reason or another, cannot safely remain in their primary caregiver’s home. We evaluate and train individuals and couples interested in being approved as foster parents. All parties partner together to work in the best interest of the child and ensure their safety, permanency, and well-being. 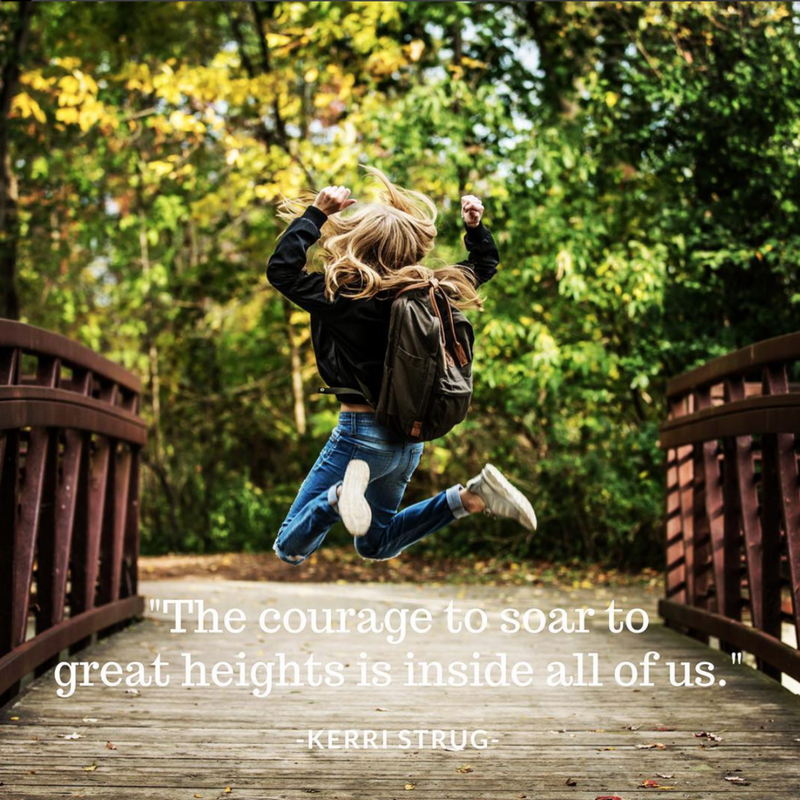 Fundraising, community outreach, and awareness efforts are also a part of Great Heights' mission to send children into the world ready to soar. Seneca Family of Agencies is a leading innovator in the field of education, community-based and family-focused treatment services for children and families. Seneca’s success with the most challenging children rests upon the agency’s commitment to five core service principles: unconditional care; parent-driven, strength-based service planning; individualized care; cultural competence, and interagency collaboration. Saint John’s operates the largest shelter in Sacramento County and the only one dedicated to serving women and children. Our program is for the woman who wants to make the leap, who will fight the pervasive influence of homelessness, poverty, and abuse, who will make an empowered decision to rise up and become a productive community member and who understands, unequivocally, that the decision to create a better life — for herself and for her family — rests entirely on her. At INTEGRIS, the physicians, employees and volunteers take their education and skills into the community to make a difference in the lives of fellow Oklahomans. Their dedication, combined with our resources, help accomplish a variety of things — from providing free clinical services, screenings and education programs to working with juvenile offenders and providing activities for senior citizens. Caring for our patients is our top priority. As the largest health care system in Oklahoma, we feel it's our responsibility to improve the health of the citizens of our great state. Hope Haven provides professional, free and voluntary services to all survivors of domestic and sexual violence. Hope Haven is not just a safe place, but a place to grow, learn, and find help. A Better Way empowers children and families to develop the insights, life skills and permanent relationships that promote their social, emotional, educational and economic well-being. The Vanderpump Dog Foundation, founded in 2016, is a 501c3 dog rescue organization, working on both a domestic and international front to help create a better world for dogs globally. We aim to be the voice for the voiceless. As well as trying to end the abuse and neglect of dogs domestically, our main focus is ending the barbarity and torture of dogs at the Yulin Dog Meat Festival. We’re reaching out to friends and family near and far to raise funds for Christine’s treatments. Thank you so much for your interest and support! Good Samaritan Services provides safe, comfortable housing for individuals and families experiencing homelessness in Lancaster & Chester Counties. 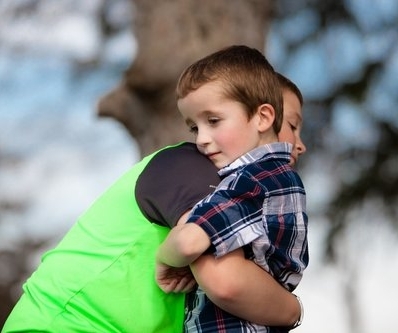 United Way of Pierce County believes that by addressing the interconnected issues affecting children and families in our community, we are ensuring that families are stronger, individuals gain stability and kids are more successful. We know one organization alone can’t solve our community's toughest problems. Moving the needle on challenging, complex issues like poverty requires individual and cross-sector collaboration that are focused on results. United Way can and does facilitate that work — we are tackling poverty, one family at a time. The mission of Citizens of the World Charter Mar Vista is to provide a socio-economically, culturally and racially diverse community of students in the heart of West Los Angeles with an intellectually challenging, experiential learning environment that develops each individual student’s confidence, potential and awareness of self-responsibility as citizens of the world in which we live. La Casa de las Madres responds to calls for help from domestic violence victims of all ages, 24 hours a day, 365 days a year. We give survivors the tools to transform their lives. We seek to prevent future violence by educating the community and by redefining public perceptions about domestic violence. The mission of Alternative Family Services is to support vulnerable children and families in need of stability, safety, and well being in communities. Seeds of Awareness mission is to transform schools and communities by cultivating empathy, connection, and support. As part of our organizational and clinical foundation, we value inclusivity by promoting awareness of the social dynamics and cultural influences of our communities. 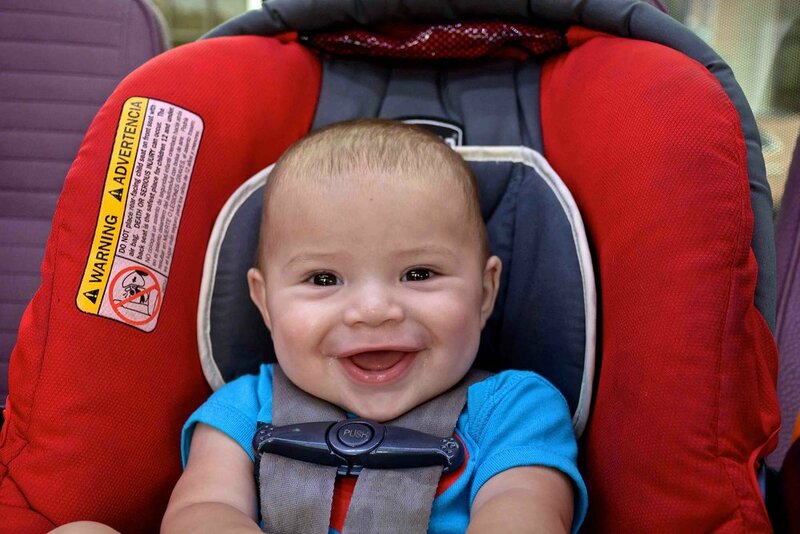 Fostering Sweet Dreams is a nonprofit that provides tangible needs, such as beds, car seats, high chairs and strollers to Kinship foster-care placements, along with unexpected traditional foster-care placements. They believe that supporting foster families is instrumental in allowing for placements to happen. For over 35 years, ITC, a nonprofit early childhood center, has been providing exemplary care and an exciting learning environment for children aged three months to eight years old. ITC fosters children’s abilities to take healthy risks academically and socially. Children guide the curriculum through expressed interested and questions, based on the belief that we learn a lot about topics that interest us. Teachers are responsive caregivers who know each child well, can stimulate new ideas, and support a child’s exploration. The result? Inquisitive, exploratory, and inspired learners. Sharing Hope is an event that brings family, friends and neighbors together to assemble kits for infants who are hospitalized. Neighbor To Family, Inc. is a 501 (c)(3) child welfare agency that strives to revolutionize foster care by keeping siblings together while building healthier families and stronger communities. Neighbor to Family serves communities in Florida, Georgia and Maryland. Mary Bridge Children's Hospital & Health Network is not only a place for children to heal, but also a place for them to grow and thrive, a place for families to come for solutions and support and a place where medical expertise and a passion for children and families work together in perfect balance. In 1990, nurse practitioner Karen Ridlon founded Eastside Baby Corner to fill an unmet need for parents of newborns lacking basic supplies for their children. 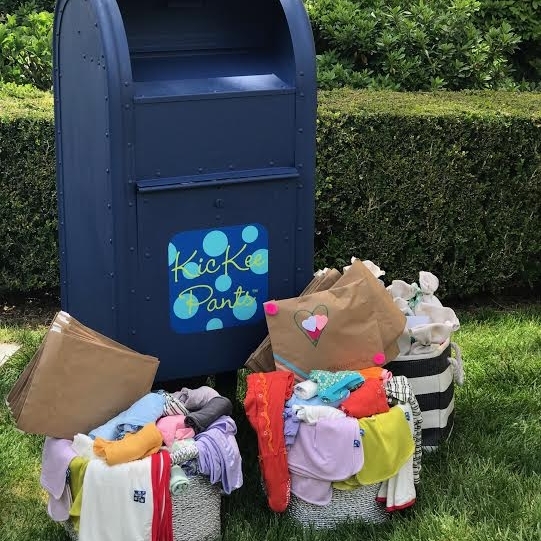 EBC serves as a diaper bank, a clothing bank, and a food source for more than 800 kids each week and leverages the impact of direct service providers by providing essential goods to the families they are helping. 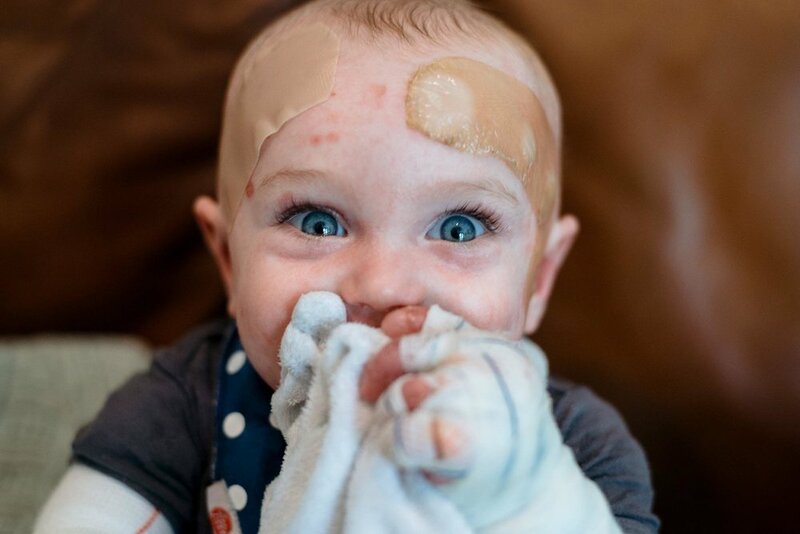 Brady Attar was born with a rare genetic condition called recessive dystrophic epidermolysis bullosa or RDEB. The second annual Believe in Brady Fundraiser is being held on April 8, 2018. On a daily basis, there are thousands of children across the nation who are diagnosed with life-threatening illnesses. These children face countless hardships and need the joy of a wish. Our dedication and commitment to our children is what drives us to continue to grow and expand. It is our promise to continue to bring much-needed joy to these brave young hearts through our unique programs and services and provide them with the hope and comfort they truly deserve. 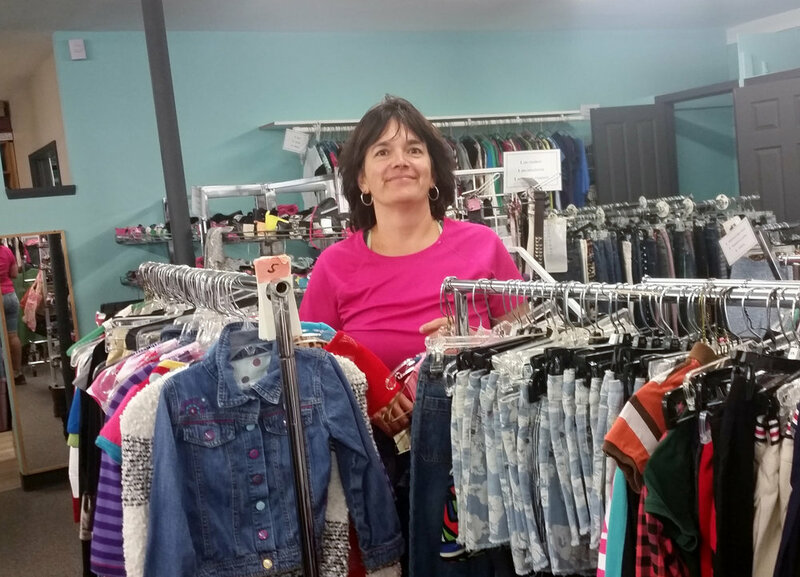 New Beginnings Closet provides resources to foster parents, adoptive parents, and relative providers in Kitsap County and surrounding areas. They rely on donations and volunteers to support this work. The 18-bed Irene Dunne Guild Level III Neonatal Intensive Care Unit at Providence Saint John’s is designed to provide highly specialized care for critically ill babies regardless of birth weight, gestational age or place of birth. Hermano Pedro Hospital is managed by Franciscan Friars and serves as a care center and home for the elderly and orphaned, the mentally challenged and chronically ill. Over three hundred people ranging in age from a few days old to over ninety live at Hermano Pedro permanently. It is a place like no other in that it is a multi-service facility that houses a medical and dental clinic, a small basic clinical lab, a pharmacy, a physical therapy department and operating rooms where a variety of surgeries are performed for a nominal cost, or often for free. Used clothing is also sold at minimal cost to the poor and the proceeds provide a little extra income for the hospital. The Bakersfield Ronald McDonald House (BRMH) is a place where the families of Kern County pediatric or NICU patients can go to take a break from the hospital environment. It serves as a "home away from home" that gives the non-hospitalized part of the family a sense of normalcy in a time when their world is upside down. BRMH aims to keep families close to each other and offer them the care they need. 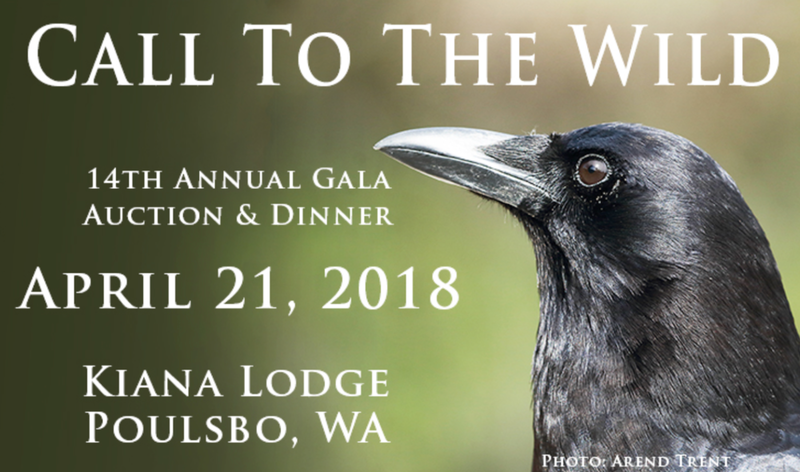 The West Sound Wildlife Shelter provides injured, orphaned, and sick wildlife with a second chance at life and promotes the well-being of wildlife and their habitats through public outreach, education, and involvement. Connecticut Children’s Medical Center is dedicated to improving the physical and emotional health of children through family-centered care, research, education and advocacy. We embrace discovery, teamwork, integrity and excellence in all that we do. We are making children in Connecticut the healthiest in the country. Jack’s Basket is a 501(c)3 nonprofit organization whose mission is to celebrate babies born with Down syndrome. We strive to ensure that every new and expectant parent is provided resources and avenues of support within the community. We aim to educate medical providers on how to discuss the diagnosis in an unbiased way in hopes that the birth of a child with Down syndrome is celebrated like any other. Oklahoma Baptist Home for Children aims to demonstrate God’s love by providing hope through empowering children and their families to follow Christ. 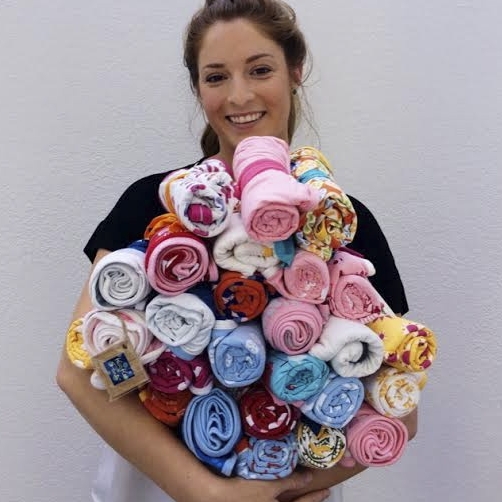 Our Butterfly Babies line was created with the seams on the outside, along with no tags, on our amazingly soft and comfy fabric to honor each brave child who lives with EB and to help raise awareness of this life altering condition. 80% of our profits from this line will go to the Butterfly Fund to help children living with EB. To a child with EB something as small as a clothing seam can cause painful welts and infection. Carry the Future stands in solidarity with refugee families worldwide by personally providing humanitarian aid to ease their journey while creating meaningful opportunities for global volunteers to be a collective force of action and hope. World Vision is a global Christian humanitarian organization that partners with children, families, and their communities to reach their full potential by tackling the causes of poverty and injustice. 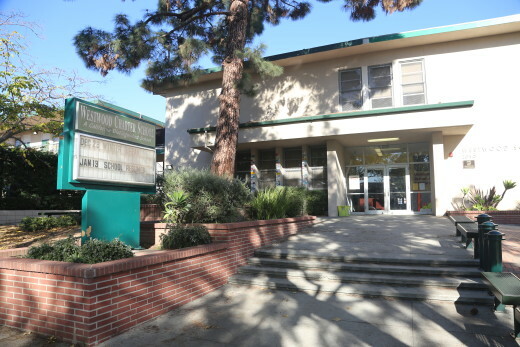 Westwood Charter School is an inclusive, child-centered environment where children feel safe to take risks. It is a community dedicated to educating the whole child. Our students are actively engaged in learning through a curriculum that is both developmental and experiential. Our students are challenged to construct knowledge through meaningful interactions with each other and the world. Our students are agents of change as they embrace their connections to the local and global community. Mrs. Jenny Meyer is an occupational therapist based out of San Diego, California. We founded the Little Lion Challenge after we brought our son, Brennan, home from the hospital in 2013. Brennan was born with a rare birth defect that required 111 days in a neonatal intensive care unit, several surgeries, and a tracheostomy. During that time, it was the little roars — small progresses he made each day and the small acts of kindness — that made all the difference to our family. As a way of saying thanks to all of those who helped us, we established the Little Lion Challenge. We believe that small acts of kindness make a big ROAR. 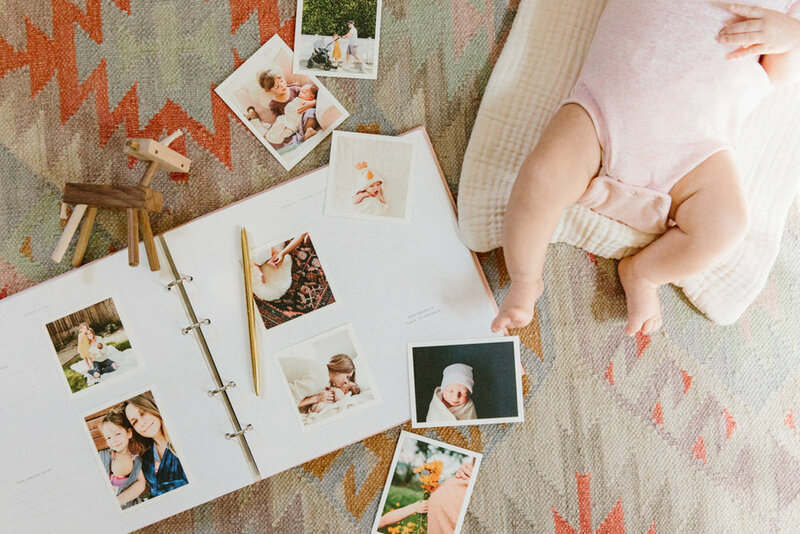 Magpies serves the community of Nashville by providing an edited collection of the best baby and children's items on the market. Well Rounded is an online community focused on urban pregnancy and modern parenting. They provide inspiration and information that speaks to a cosmopolitan pregnancy & parenting experience. Providing high-quality assistance to families and their children and engaging those around them with meaningful community partnerships. Currently Avery’s Angels is the only 501c3 operating in the world to provide support, promote awareness and promote/fund research for gastroschisis. They provide support to over 12,000 worldwide families and partner with worldwide hospitals and research facilities and organizations with their mutual cause like short bowel, rare disease, birth defects and pediatric/neonatal and gastroenterological care. They run 100% on donations and volunteer support. Babywearing International, Inc. (BWI) is a 501(c)3 non-profit organization whose mission is to promote babywearing as a universally accepted practice, with benefits for both child and caregiver, through education and support. The heart of BWI is our network of local chapters which provide free educational meetings and support within their own communities. ChildKind's mission is to empower families caring for children with special healthcare and developmental needs promoting safe, stable and nurturing homes. Pellston is an impoverished town where many families are stuck in the cycle of generational poverty but Pellston Elementary School has dedicated and loving teachers who are continuing to help make positive changes for their students and families. In addition to providing emergency response, Fire District 17 also provides a wide range of fire prevention and public education services including CPR and First Aid training, blood pressure checks, car seat safety checks, juvenile fire setter intervention, address plates, smoke alarm installation and station tours/visits. The Pediatric Cardiac Intensive Care Unit (PCICU) at Vanderbilt Children’s Hospital takes care of children of all ages with complex heart abnormalities that often require one or multiple surgeries, and sometimes these are within the first few weeks of being born. I am fundraising to acquire a very special service dog from AgVocates.org, who will be specially trained to help protect, guide and comfort my only son, Dean. CCAI reaches out to the children left behind in orphanages through their Children’s Charity Fund. On average, they contribute $500,000 per year to support thousands of orphanage children through child care, foster care and providing medical and educational support. Hoag’s mission as a nonprofit, faith-based hospital is to provide the highest quality health care services to the communities we serve by attracting the best and brightest nurses. The Madison Moms Blog is passionate about encouraging other Madison Moms to get out in the community and try new things. Our community begins online, but doesn’t stop there! 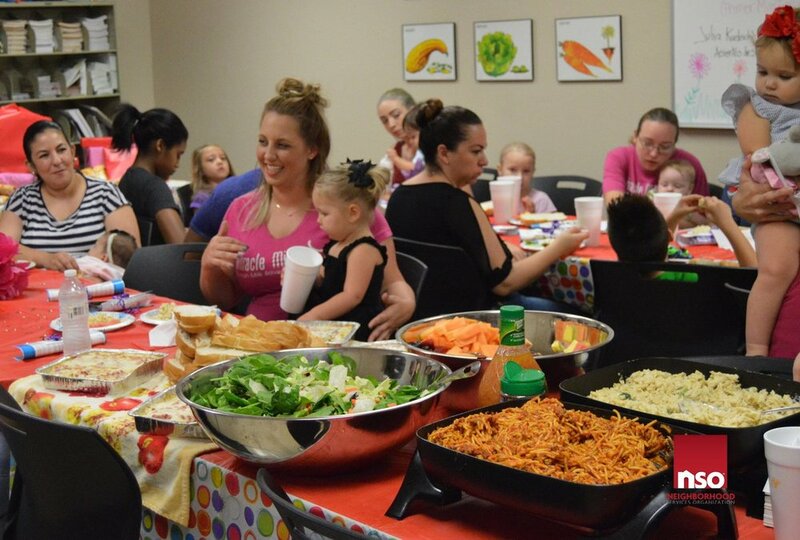 We offer Mom’s Night Out events, play groups and other opportunities to connect offline, with and without kids. Christmas for Refugees is a nonprofit organization that helps provide Christmas for Christian refugee children who have escaped the brutality of the Islamic State (ISIS). With three neonatal intensive care units, a team of board-certified neonatologists and special units just for small babies and those who need complex surgery, no one on the West Coast is more dedicated to giving babies a healthy start than CHOC Children’s Neonatal program. Grace Blankets has provided NICU linens to Children’s Mercy Kansas since 2014. The Skid Row Carnival of Love (SCROL) aims to unify existing communities by creating unique experiences that uplift, empower, and enhance the lives of those who are experiencing homelessness. SCROL connects people to resources that provide continued support through their journey out of homelessness and fosters human kindness. Myoepithelial Carcinoma ex Pleomorphic Adenoma will NOT take my daughter. I will shout her diagnosis from the mountains until someone out there can help.